Following the withdrawal of Heat, Kerrang and Smash Hits from Freesat, how can Freesat users continue to watch the channels, without having to move to a pay TV provider? The disadvantage of manual tuning is that recording facilities may be limited, there will only be a now and next programme guide and if these channels move satellite transponders, viewers will need to obtain the latest frequencies and retune again. Should any or all of the channels join Sky's subscription package in the future, then these channels would cease to be available on a Freesat receiver. 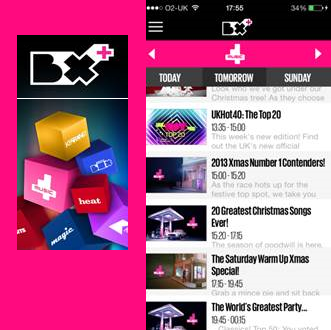 Either via the TVPlayer or the Box+ app available from all major App stores. If you have Freeview as well as Freesat, Kerrang TV is available as a streamed service via the red button on Channel 18 (4Music) on compatible Freeview devices connected to the internet - you'll see an on-screen prompt if your device is compatible. So why are they no longer part of Freeview? As published in an earlier article, the channel's operator decided to withdraw them from FreeSAT. Now I can find Kerrang manually but I cant find it when i want to watch.